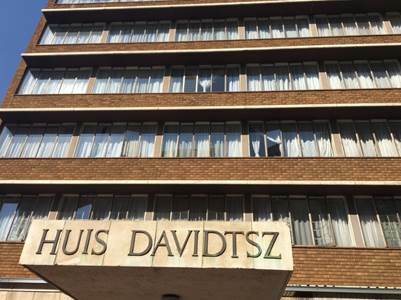 Our Nursing Managers pledged their 67 minutes to visit Huis Davidtsz, a Hospital for Old Age And Disabled People. 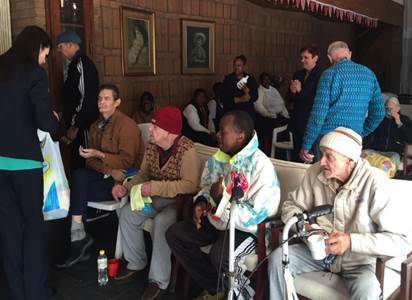 A relaxing hand massage was given to each resident and goodies bags were handed out that were filled with sweeties, beanies, socks, scarfs, warm blankets toiletries like toothpaste, toothbrushes, shampoo, conditioner, soap, body wash, face cloths. 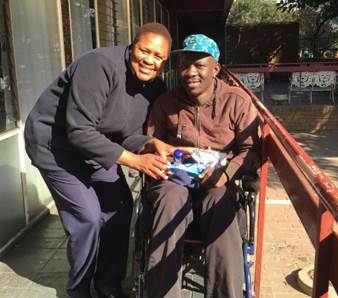 Thank you very much to everyone at Urology Hospital that opened their heart and made it possible.